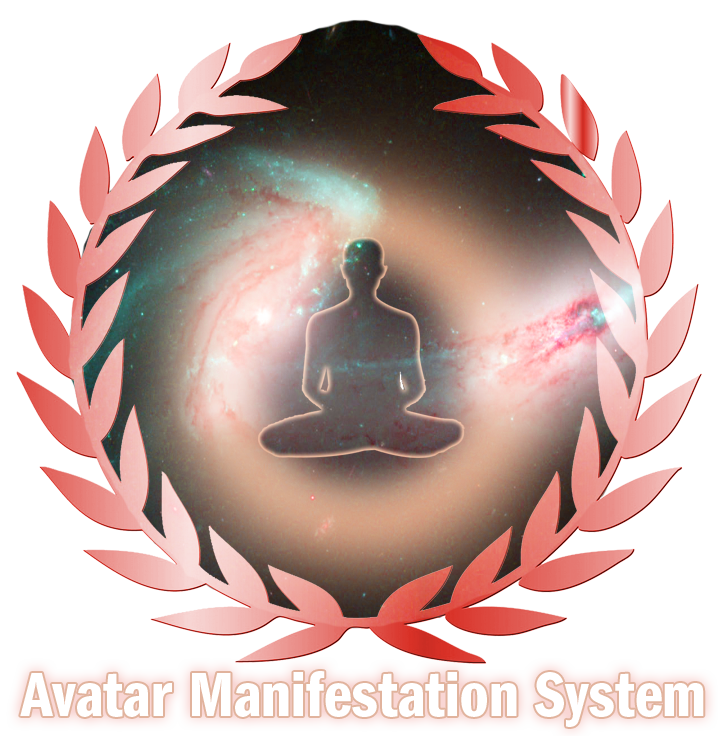 The Avatar Manifestation System consists of clearing hundreds of various types of energetic distortions such as the 7 Jehovian Annunaki Seals (J-Seals) unnatural seals, implants, etheric devices, alien machinery, galactic race memory and lineages, trauma memories, auric & karmic attachments, imprints and other energies, negative and unhealthy energetic and ancestral cords, a full chakra & kundalini removal, the activation of one’s 12 strand DNA template Divine seed blueprint and also the activation of the 144,000 golden strands found within the 12 strand DNA template. Coupled with the Lightarian Ray & Lightarian Clearing Programs, you will experience deeper and deeper healings that cut through past life issues, birth patterns, adverse belief system programming and much more. Requirement: Lay down for 30 minutes on back with eyes closed. Integration Time: 7 days between sessions (6). I would like to take this opportunity to say a big thank you to Jaye for his great work. He is very supportive and very good at answering questions. I have purchased Avator activation session. I was feeling much relaxed and lighter..
And then amazingly I could drop all the pain and suffering that I was carrying for few years… I had people in my life that I couldnt forgive but All of sudden I could just drop the pain , forgive them and send them good wishes Xmass massages and bring peace to my life.